Mobile development is rapidly gaining a demand and is highly in a progressive stage, starting right from smartphones to tablets to wearable devices to IoT technologies that has gained immense importance since last few years. Mobile application development has its focus increased towards large-scale industries such as government sectors, advertising sectors, marketing sectors, e-commerce sectors, health industries and banking sector as well. Mobile Application Development is showing a steep rise with the vast scope of professional opportunities by encouraging sound monetary growth that meets the growing demand of consumers in markets. Learning all through new technologies in mobile application development world is in a high rise. 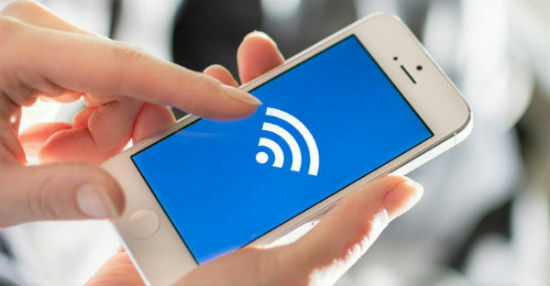 In this current period of technology transformation world, smartphones, tablets and various mobile devices have gained immense appreciation from people all over the world. 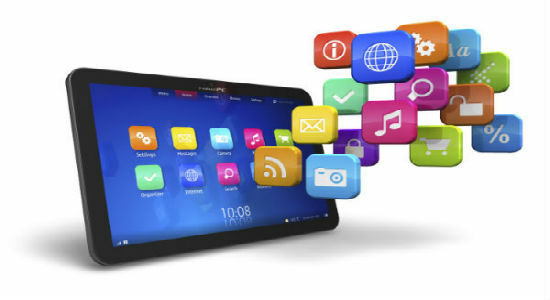 Accessibility options such as content management system, on-line shopping flexibilities, Internet banking, website browsing and IoT technologies are accessed at rapid speed on mobile devices and also has gone through lots of responsive website designing processes to support ample of mobile devices at a time. Responsive designing will come as a boom for developers in future provided that these designing processes ensure excellent features with advanced functionalities with respect to various mobile versions. It’s extremely essential to meet the increasing demands of developing innovative mobile applications for users to suit the fast-paced era. As upsurge continues to exist with the launch of several new mobile applications, testing tools and frameworks that result in an invention of all new and exciting technologies in a better way to develop mobile applications. The power of cloud-based technology has been leveraged with the existence of Drop-Box, Gmail and other such applications and this trend will continue to flourish more in future to its full extent. Apart from compromising the features and functionalities mobile application developers might have to face challenges of designing cloud-based mobile technologies which can be accessed from multiple devices easily without any network glitches. As we all are aware of this fact: mobile devices are performing far good for both on-line as well as off-line but at the same time there is a high risk of getting user’s confidential data leaked or can be misused. Hence, security is a major concern for all the developers to ensure the privacy of user’s information. 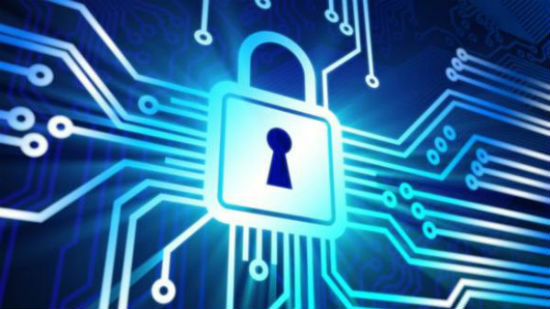 Developers have to take into consideration the privacy matters in future as the concept of hacking and testing are becoming more vulnerable these days and will continue to be a major concern in future as well. The rapid speed of using wearable technologies by users are increasing day by day and will continue to rise in near future with challenges. It’s one of the biggest demand by users in the market for which mobile developers need to get concerned by building smart applications. There would be a steep rise in future for wearable technologies. IoT is one of the hottest technology in this technological market that is transforming the lives of users in a huge way in their day-to-day life activities. 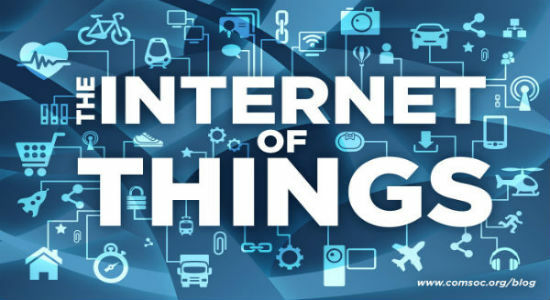 IoT is expected to rise with respect to electronic goods that purely deals with data exchanging process by proper monitoring process remotely efficiently. To be able to handle the steep rise of marketing services in large scale industries and increase the user experience quality is rising gradually with efficient mobile enterprise application development environment that aims to boost staff productivity processes, improves time management system, cost efficiencies and human resource management process within their working spheres. Beacon technology is developing as a boom in the marketplace with its huge service range for mobile users in a confined geographical area. Users can easily refer to the buying guides with relevant application. Beacon technology is rapidly increasing in retail sectors and marketing sectors to increase the advantage of using Beacon technology. There is a steep rise in using advanced mobile application tools, among one includes Pay-pal. This highly advanced mobile application sector is already in use with Apple Pay and Google Wallet. Mobile Application Payment Development trend will be challenging in near future for mobile app developers that include advance designing patterns and processing systems for mobile applications keeping in mind all essential mobile elements with respect to security, network connectivity and other such useful threatening issues. Mobile gaming sectors have shown a steep rise with respect to smartphones and tablets. This application is beneficial for online game playing folks and its integration with social media is one such aspect that enables a major boost in top mobile application development industries. Hence, the mobile technology application development sector will be an interesting and intuitive to watch in near future. A proper conclusion can be drawn that current mobile application development working styles are taking place within the mobile industries that are transforming our life into a smart mode without hampering our life. We must be ready to accustomed with these changes and enjoy the benefits at its best.